Competitive advantage in business today is being defined by the winners and losers in the war for talent: hiring and retaining the best and the brightest are what market leadership is all about. What If? delivers a highly creative and innovative new way to explore the issues that dominate today's multicultural, multiethnic workplace. 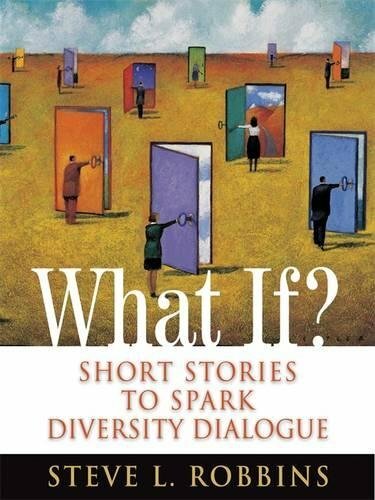 To the 25 witty yet inspiring stories in this collection, Robbins has added tips and suggestions for putting these key learnings into action, and questions and an exercise at the end of each chapter to help readers further explore each topic. Combined, What If? offers a powerful lens into the human experience.